Friendship is a precious gift. I am thankful for the amazing friends that God has used to impact me as I’ve walked these 31 years. When you meet a person who understands you, can laugh with you, and who can pray for you, you have found a dear friend. Growing up in a small town, my friendships were strengthened by our proximity. In college, I met new friends from different walks of life. I was pleasantly surprised to meet so many people with different outlooks on life, yet we became friends due to commonalities we shared and struggles that found us each year. It was during my college years that I began to understand the layers of friendships and how they can come and go. We meet so many different people during our lives. If you are sociable and like to talk, like I do, you are bound to meet a lot of people and probably get along with them pretty well. Work, college classes, church, small groups, mission trips, gyms—we make friends, but deep down, do we have the same expectations of behaviors in each of these friendships? The emergence of Facebook has created, I believe, a friendship galaxy that was never meant to exist. We can be “friends” with people that we haven’t seen in years, our workout buddy we see once a week, or even our old professors. We can be proud of this large friendship number. But are all of the “friends” truly friends? I am guilty of seeing “friends” from Facebook in real life and thinking… “Should I go over and talk to them? I mean, what would I say?” Are we guilty of misusing this precious label of friendship? One day I was feeling overwhelmed. I was investing in a couple of really awesome friends going through new life changes. I also had an active social calendar with invitations from other friends coming left and right. I was literally running around so much I was beginning to feel anxious. I was also worrying about the fact that I had not heard from a couple friends in awhile. Did I do something to hurt their feelings? I remember my parents telling me, “You know, sometimes you can have too many friends.” I understood what they meant. Instead of investing in 30+ people and feeling a bit overwhelmed, I needed to begin sorting through the friendships that were most important to me. I also needed to begin being easier with my expectations towards them and on myself. We can look at Jesus as our example. He was friendly, helpful, a wonderful blessing in others lives! But his small, close pack of friends (disciples) I dare say knew him best. I can look back and see the people whom God placed in my life at certain seasons, and how those particular people, with their particular character traits, helped me through that season. I have been saddened when those friendships have faded and usually place the responsibility all on myself. But as I have aged, I see that it’s ok that some friends are not forever and that friendship is a two-way street. I believe that God weaves our lives in and out of each other's stories like a brilliantly multi-colored afghan. Sometimes it’s for months, years, and a few ones are for life. We see the individual threads and movements when we look closely. We go through trials and celebrations with them, but inevitably, the thread ends and another is tied on. Moment friends: These are the friends you meet in moments of life. Maybe you both volunteered together once or you met them in a class. These are people that can inevitably people more “seasonal” or “core” friends but they initially float in and out of your life pretty quickly. Seasonal friends: These are friends that you meet in different seasons of your life. Maybe it’s in a small or community group, co-workers, soccer moms, etc. They are “going through life” with you and you have more in common. Core friends: This group is what I would call the backbone of friends. “Best friends” would fall in this category. Friends that have seen you through many seasons, trials, celebrations, and are right by your side. These are the people that you might not talk to for a couple months, but when you do, you feel like you haven’t skipped a beat. This is definitely not a rating tool. I believe that every friend you have, whether he or she is there for a moment or for life, is a blessing. What I do hope you take from this is that seasons change, as do friendships. Friendships are what you make of them. If one person invests more than the other it can hurt. That’s where communication and clarity on your own friend expectations need to be determined. This will be different for everyone. When we make sure to love God with everything we are and love on others we meet in this life, I promise our hearts will feel full no matter how many friends we have. 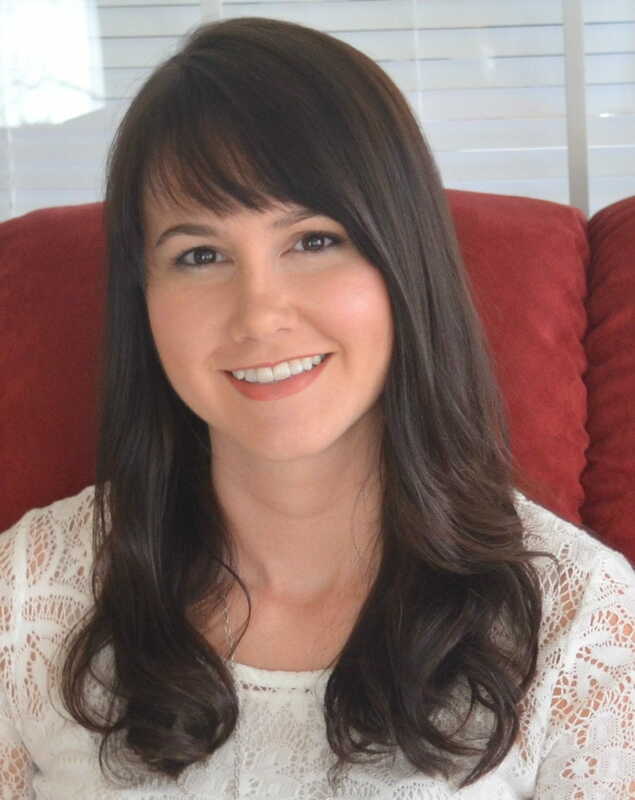 Mandy Smith is a joyful 30-something single living in GA. She is a full-time Speech-Language Pathologist. Her loves include Jesus, her family and friends, creativity, playing guitar and singing, coffee, laughing, and of course, writing! You can read more of her writing on her website www.myjoyousheart.com and connect with her on Facebook and Twitter.